Thinking about giving jewelry this Christmas? You might not want to use this vendor. 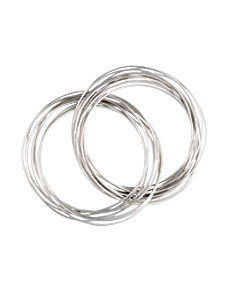 Viewpoints reviewers discuss the quality of Silpada sterling silver jewelry. I love jewelry. I have my staples that I always wear, but I still enjoy collecting elegant necklaces, interesting rings and new bracelets. There are several jewelry sellers out there for you to choose from, whether you’re shopping for yourself or for your significant other. You want to be careful where you buy from, though. Silpada Jewelry reviews say that this vendor might have unique, beautiful designs but the pieces will not last. Silpada Jewelry is a direct sales vendor, meaning a Silpada representative teams up with a host, who throws a party for their friends to sell the jewelry. The host gets a percentage of the sales in the form of jewelry pieces of their choosing. You can also buy Silpada jewelry online from its website. The price of Silpada jewelry can vary anywhere from $20 to over $100, depending on what you wish to buy. All of its jewelry is made of sterling silver, and some is interwoven with bronze or has leather accents, and some are inset with turquoise or pearls. But, with a Viewpoints score of 66/100 based on 43 reviews, many reviewers were unhappy with the quality of these pieces. An overwhelming number of reviewers did not have a good experience with Silpada Jewelry. These reviewers say that their jewelry broke within weeks of purchasing it. And the ones that did not, turned colors that even a polishing cloth could not get rid of. Several Silpada Jewelry reviews said it changed colors but not because of tarnish. Though Silpada advertises easy returns, more than one Viewpoints reviewer said in their Silpada Jewelry review that they had a hard time making a return because customer service never called back. 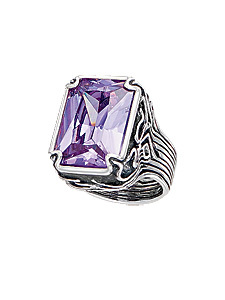 Silpada Jewelry is praised for its unique designs by nearly all Viewpoints reviewers. 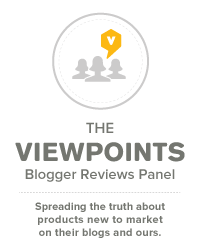 Some Viewpoints reviewers were happy with their jewelry purchases. According to these Silpada Jewelry reviews, not only was the jewelry real sterling silver at an affordable price, but the designs were unique and beautiful as well. Just because jewelry is made of sterling silver does not mean it is good quality. And even though Silpada has its design going for it, according to reviews it is not worth the money and especially not worth the risk. If you’re shopping for yourself, a friend, family or a significant other this holiday season, you might want to look elsewhere for your jewelry needs.